The new Sony Alpha Nex-6 is a compact interchangeable lens camera that it is about the size of an Nex-7 complete with pop-up flash and electronic viewfinder but with a simplified interface. 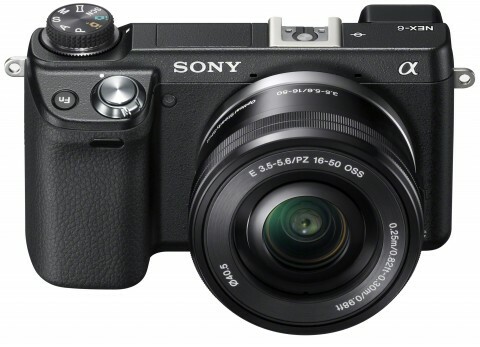 The Sony Nex-6 mirrorless digital camera combines the built-in Wi-Fi and downloadable app feature of the Nex-5R with the phisical buttons and knobs of the Sony Nex-7. 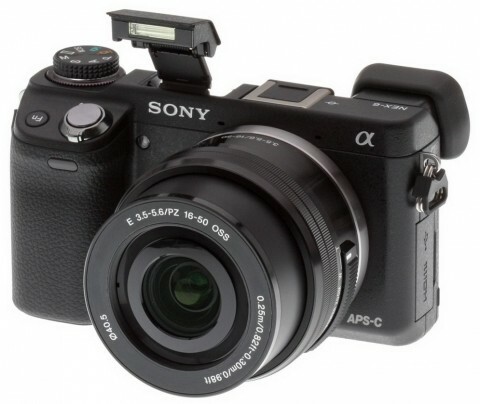 The Sony Alpha Nex-6 uses an APS-C size 16.1 MP CMOS sensor that in addition to the BIONZ processor delivers high-resolution sharp and detailed images. 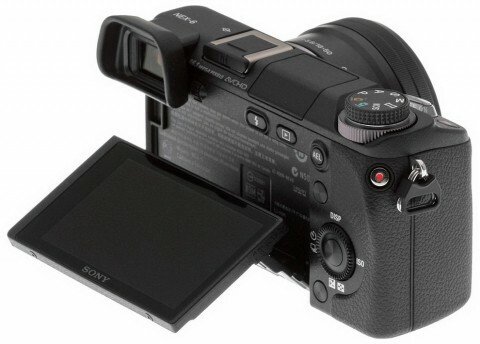 The Sony Nex-6 also can records full HD 1920 x 1080 video in 60p, 60i or cinematic 24p. 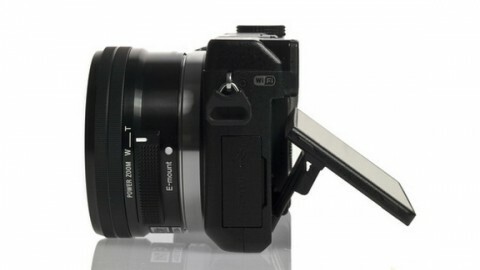 The Sony Nex-6 is equipped with a large 3″ 921k-pixel TFT LCD monitor with adjustable angle. The Nex-6 has Fast Hybrid Autofocus that combines phase detection AF for quick response when tracking fast-moving subjects and contrast-detection for more precision. This feature is commonly found only in DSLRs. The Nex-6 also features a six-image layering technology that quickly takes six photos in low light and combines them into one photo. Auto High Dynamic Range is also built-in and the continuous shooting is available at up to 10 fps. 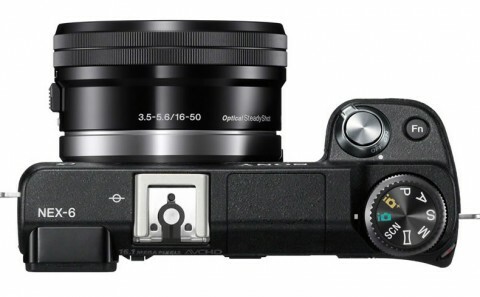 The most substantial physical difference between the Nex-6 and its version 5 predecessors is the former’s inclusion of a viewfinder (a 2.3 million dot OLED panel with 1.09x magnification). You can find more about this on Sony Nex-6 review from dpreview.com website. Sony has produced a very likable, capable camera that is complemented well by the new powerzoom lens. Its controls can be customised to suit the photographer, it has helpful technology borrowed from a smartphone and it delivers images of impressively high quality. The comments of some professional photographers about Sony Nex-6 can be found on stevehuffphoto.com website. A plenty of images made with Sony Nex-6 in different conditions and with various settings can be seen on photographyblog and popphoto.com websites. The Nex-6 is a solid and well-built camera. The hard grip is deep enough to get a good grip of the camera with, while the rubberised finish also makes it feel secure in the hand. More about NEX-6’s design you can read on trustedreview.com.